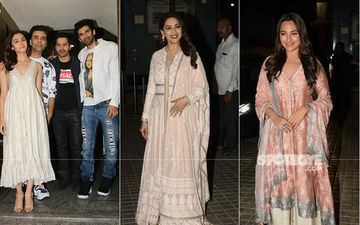 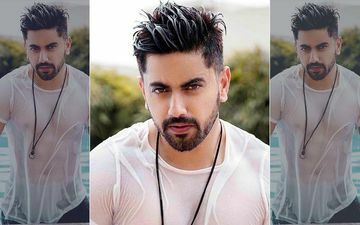 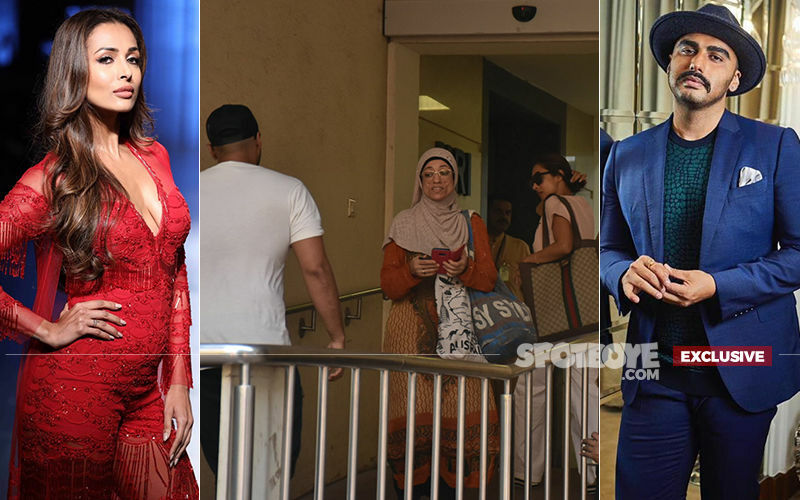 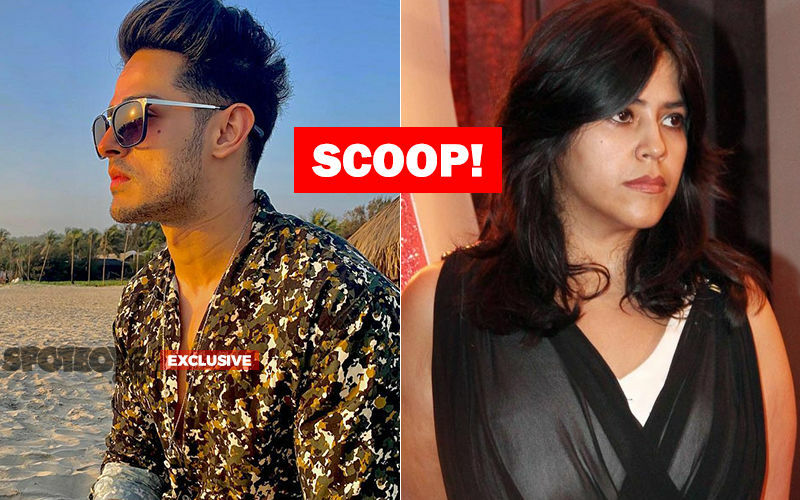 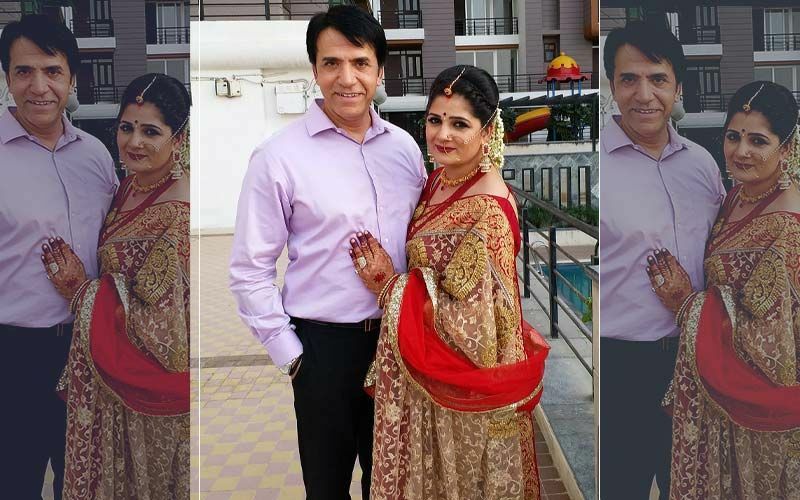 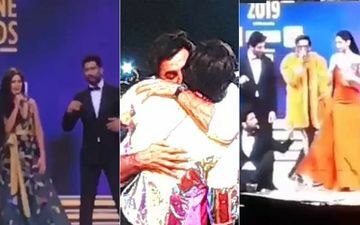 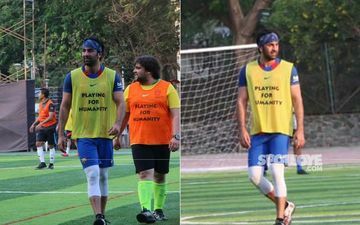 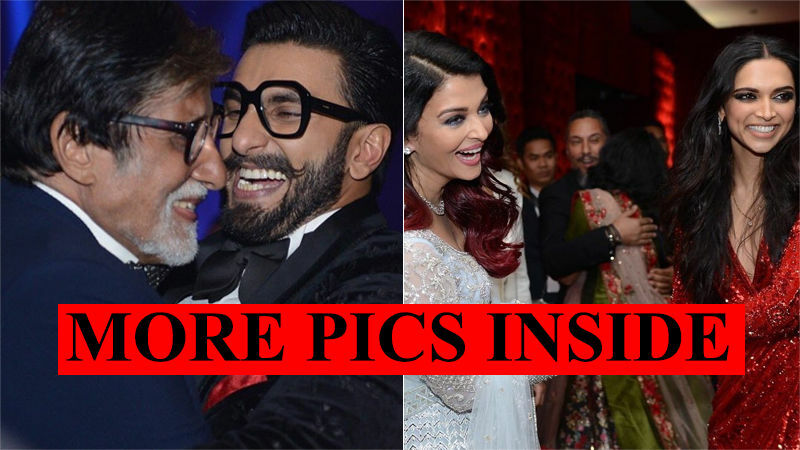 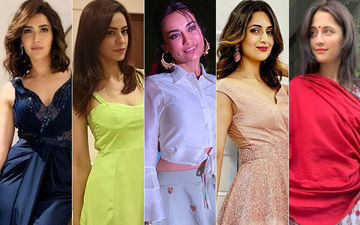 The #10YearChallenge fever has reached Bollywood celebs in a large way. 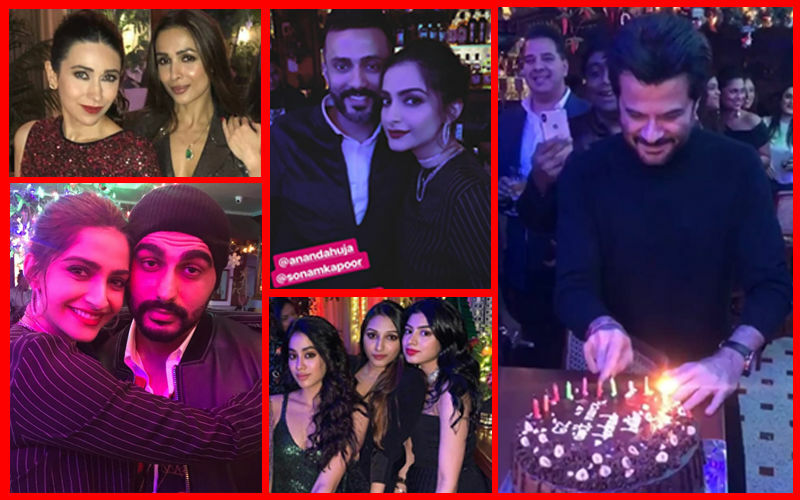 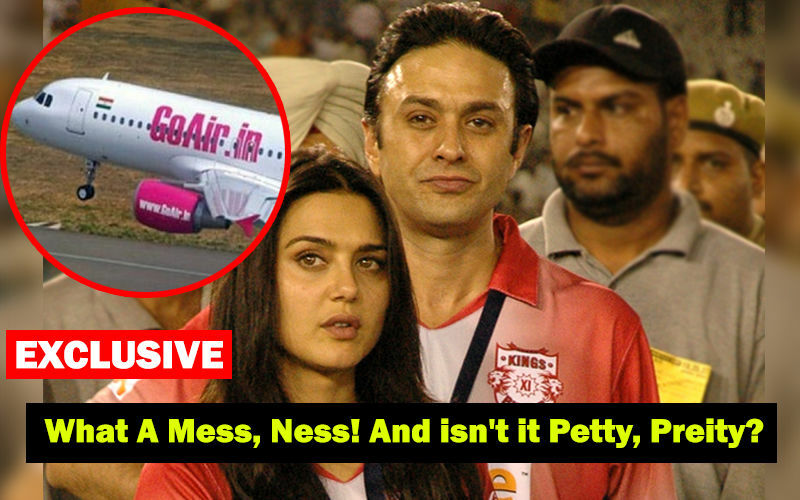 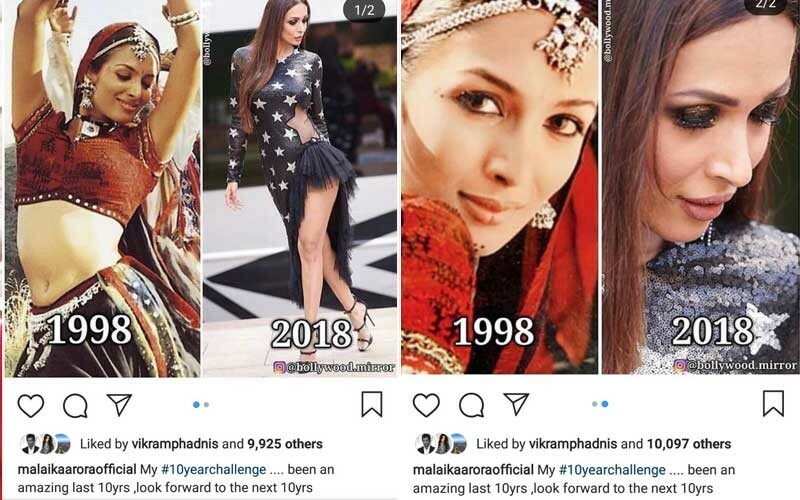 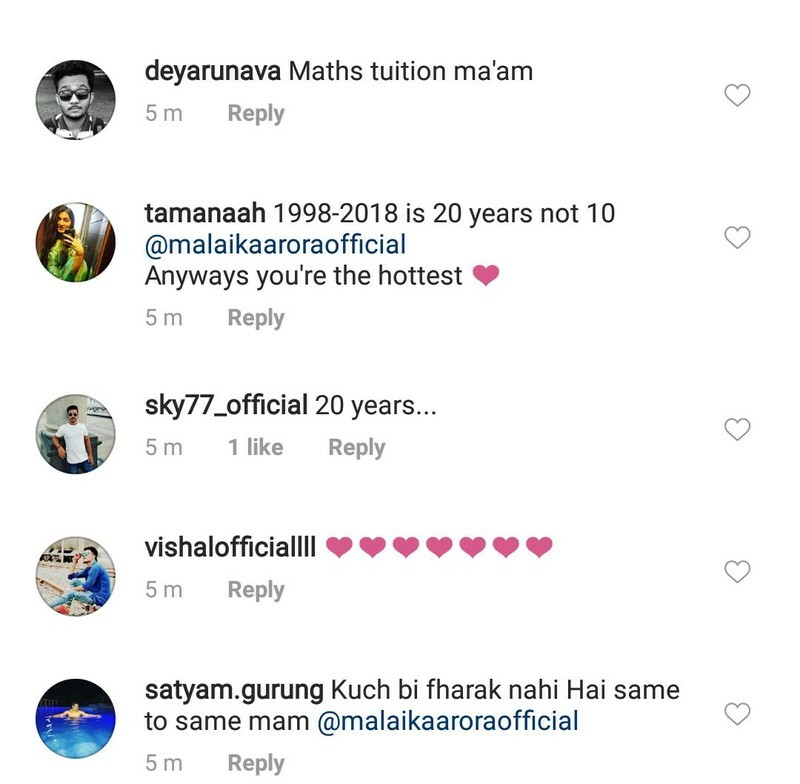 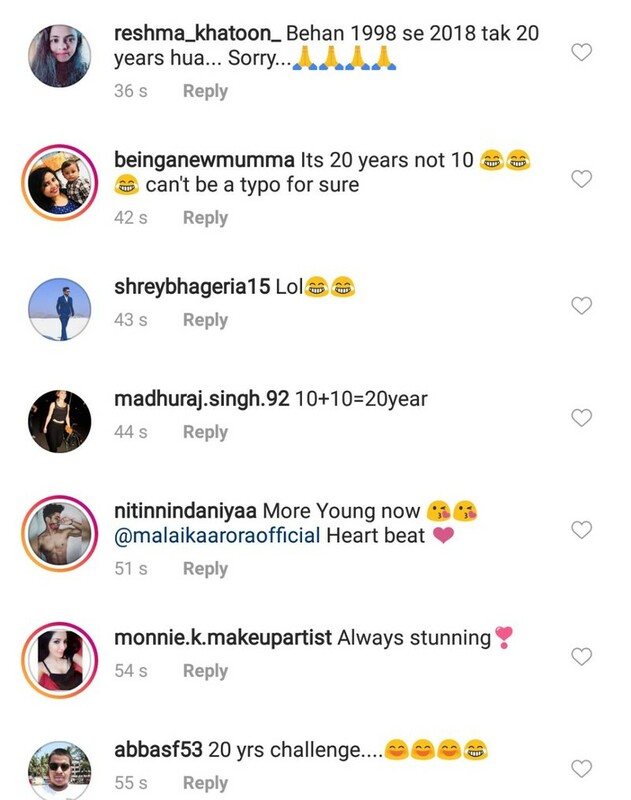 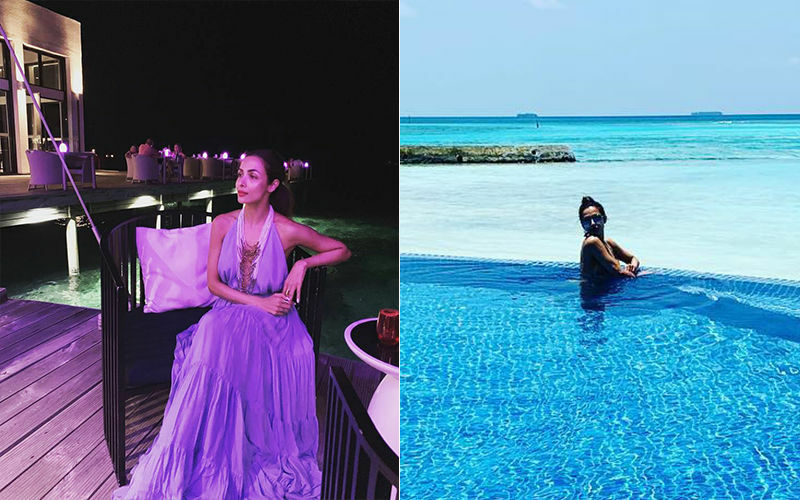 While people around the globe are posting their before and after pictures using #10YearChallenge, B-Town’s hottest mommy Malaika Arora goofed up while trying to follow the trend. 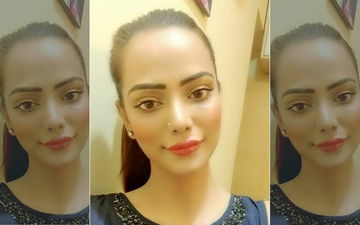 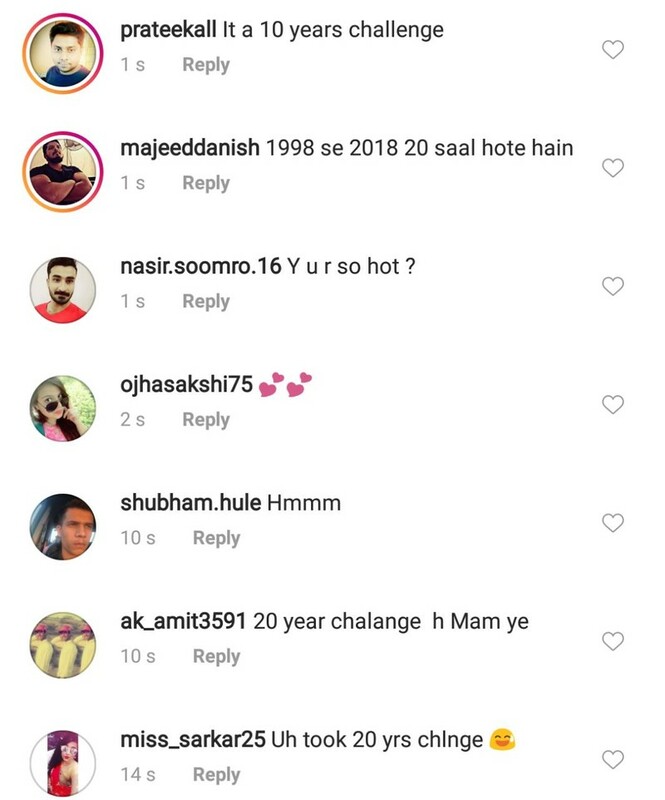 A few minutes back, Malaika posted two pictures from her hit song Chhaiya Chhaiya with her hot pictures from 2018. 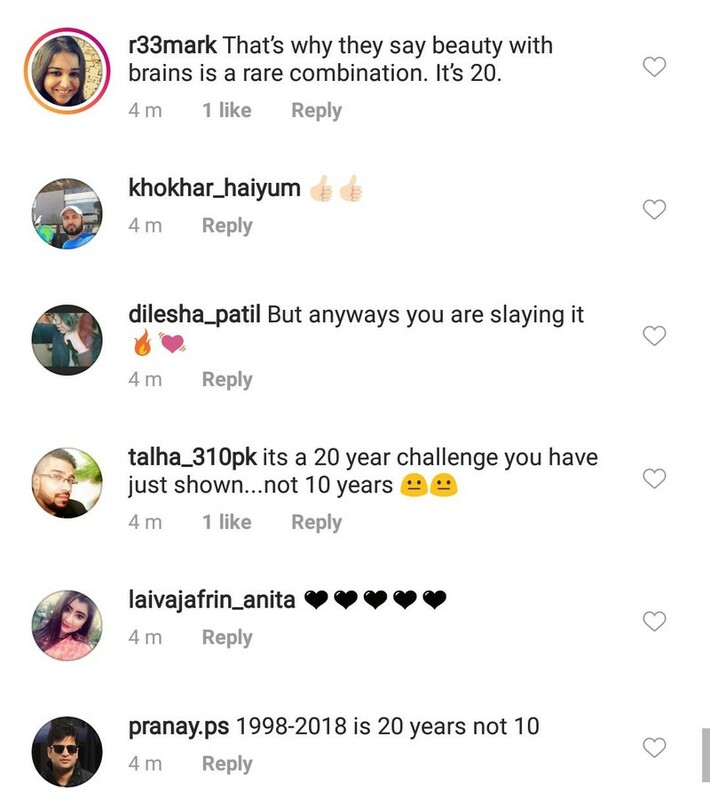 She got it wrong there because she posted 20-year-old pictures instead of 10, and not just that, she even called it as her #10YearChallenge in the caption. 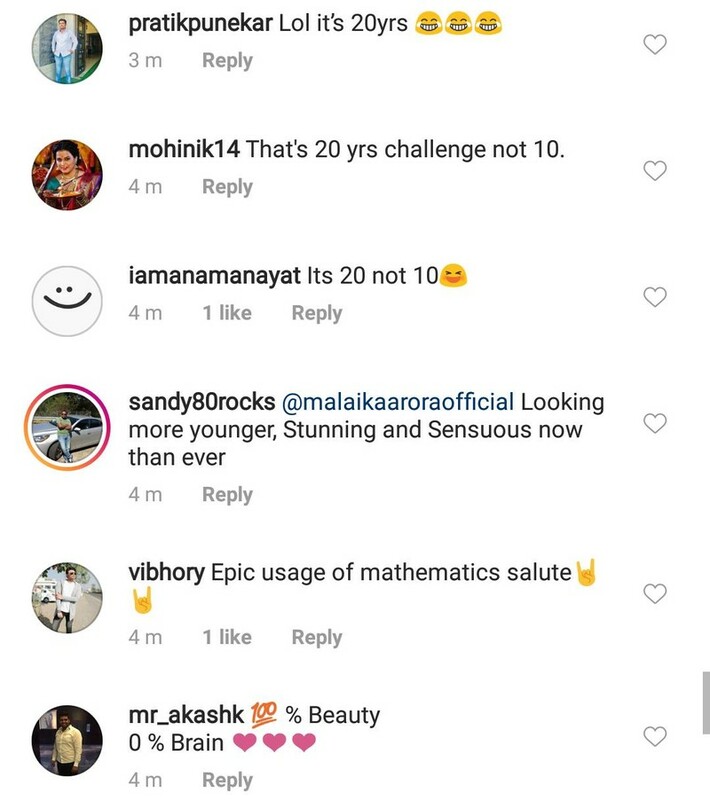 Then, a boy saluted her usage of mathematics. 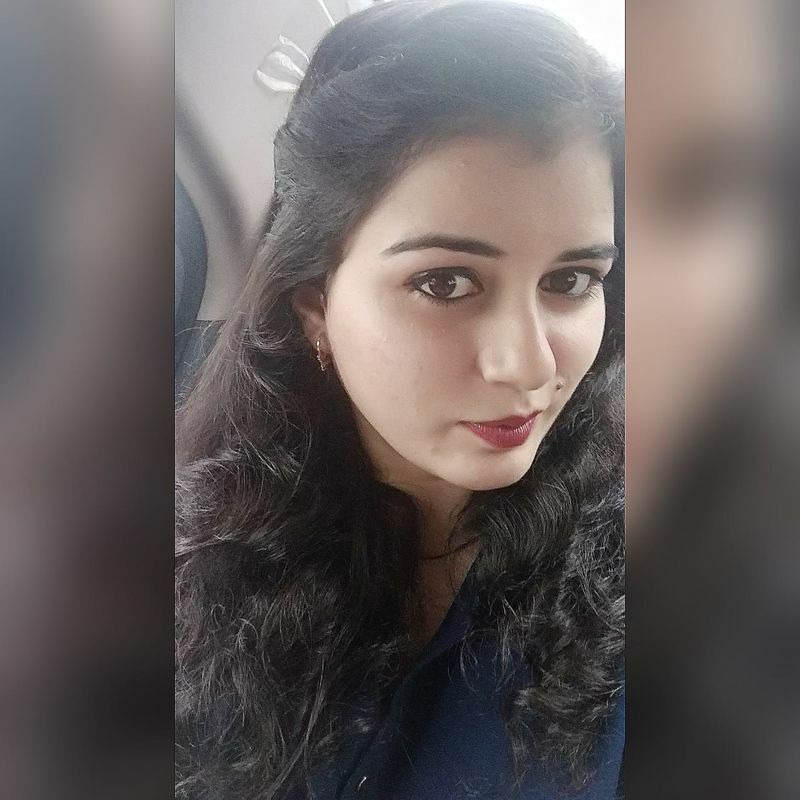 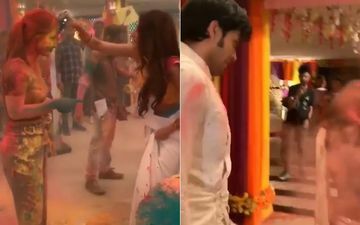 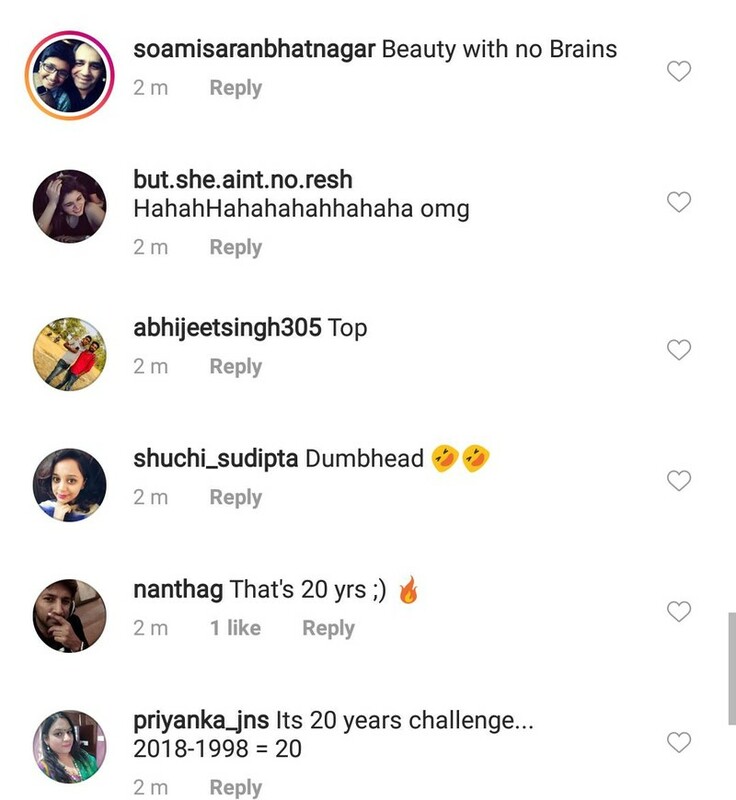 Yesterday, the actress had also posted a picture and had shown her disinterest in doing this challenge, and today, after attempting it she got it wrong initially. 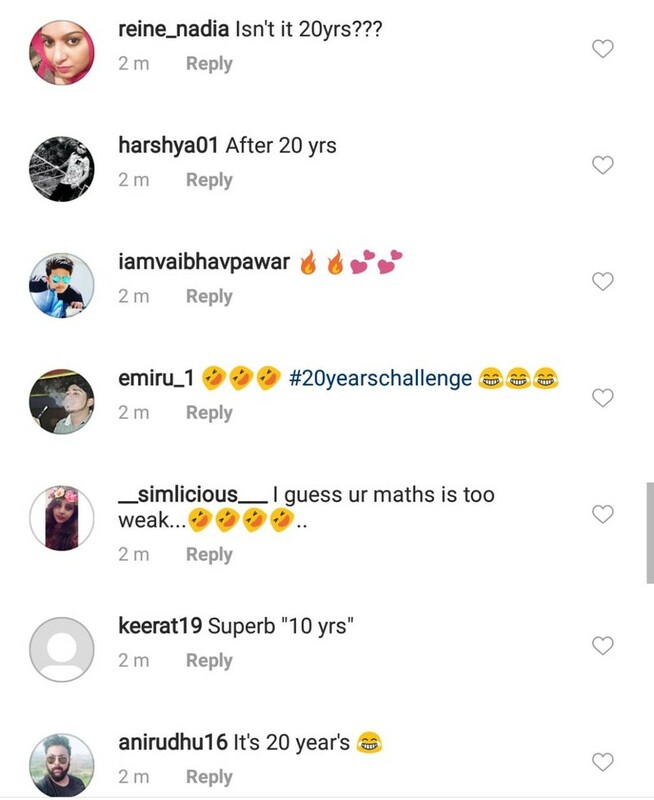 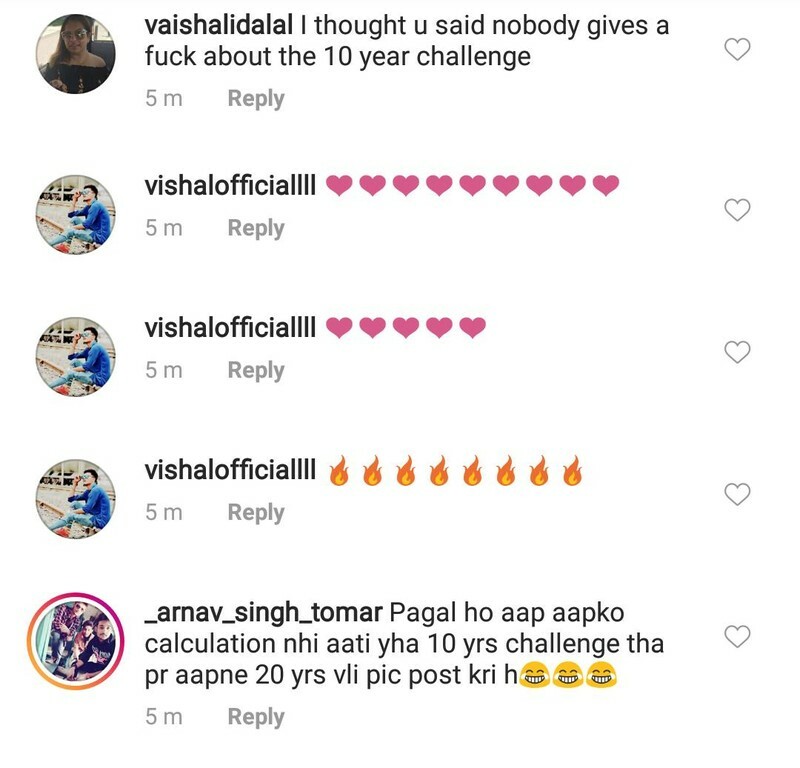 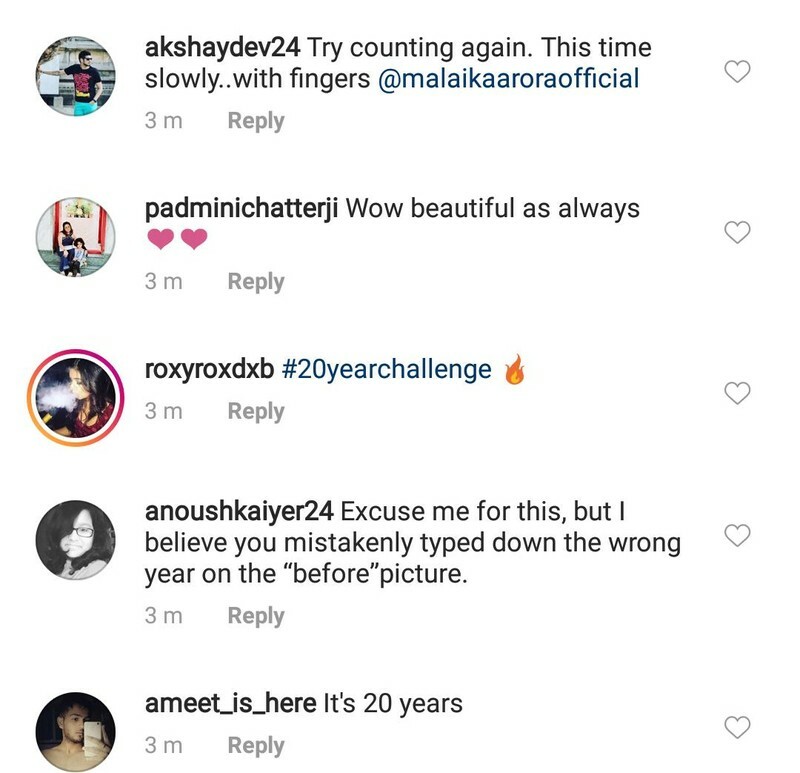 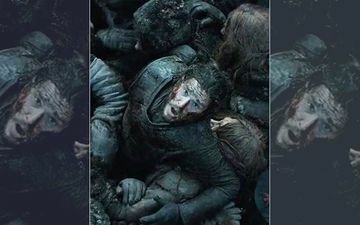 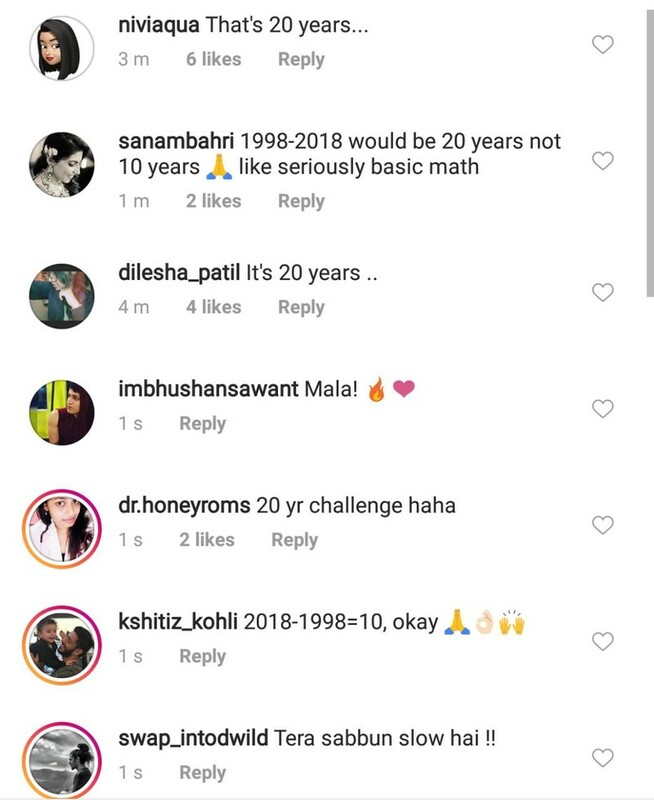 Well yes, post the trolls, she smartly went back to the posts and quickly made the corrections in the captions by calling it the #20YearChallenge. 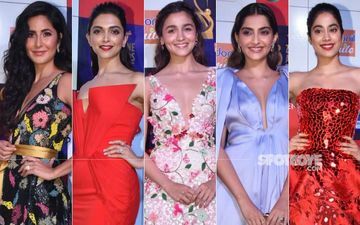 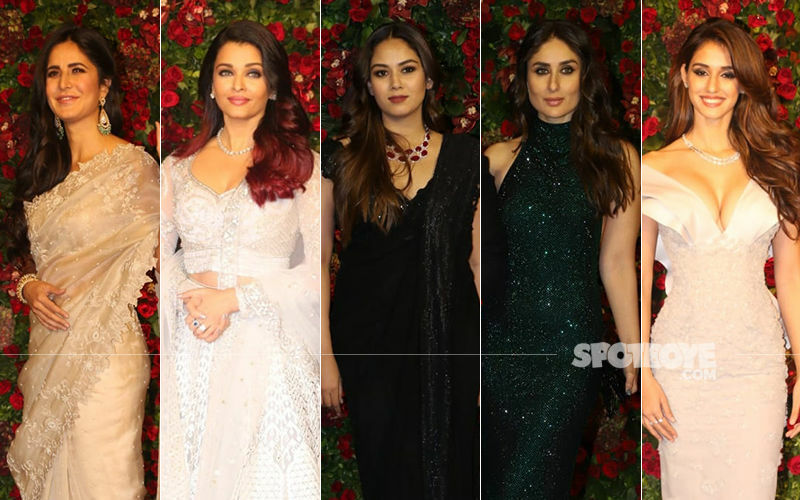 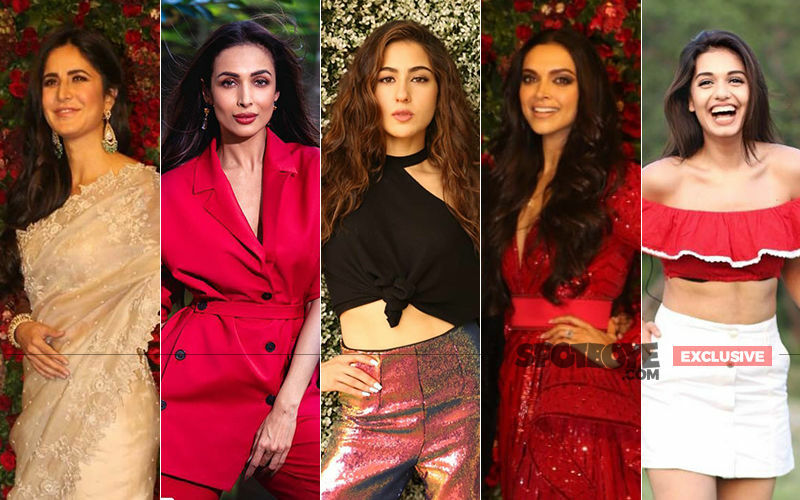 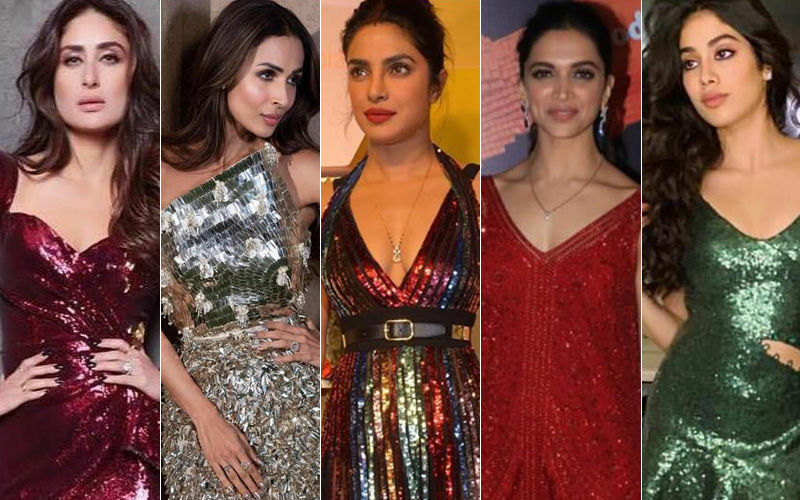 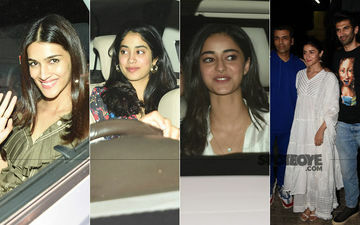 Celeb Inspired Looks For New Year Party: Kareena, Malaika, Priyanka, Deepika Or Janhvi - Who Is Your Pick?